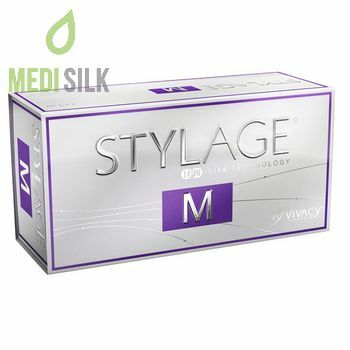 STYLAGE M is the first of its kind monophasic cross-linked hyaluronic acid filler, developed with IPN-Like Technology as a result of the research of Vivacy Laboratories, France. 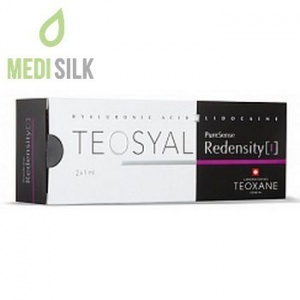 It is completely safe, sterile and biodegradable, made of non-animal components, which eliminates the superficial wrinkles and lines. 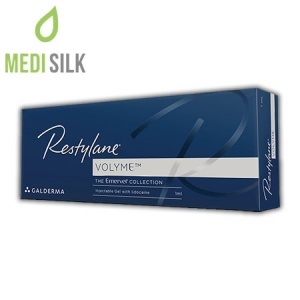 The hyaluronic acid based gel sterile by Vivacy is combined with the natural antioxidant Mannitol, which limits the devastating effects of free radicals on the skin dermis and contributes to the hydration of the treated tissue. 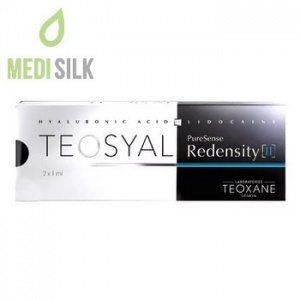 Its main function is to prevent oxidative damage and to reduce the risk of post-injection inflammation while at the same time prevents the hyaluronic acid gel structure degradation by the body. The duration of the effect is strongly individual and depends on many factors such as skin type, lifestyle, age, injection technique used, etc. The innovative technology Stylage® provides durability up to 12 months with an excellent level of security.